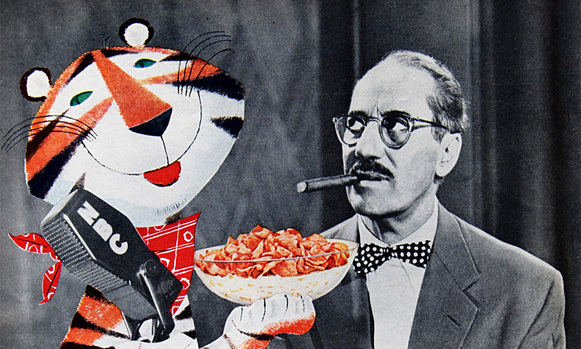 Tony the Tiger’s birth was noteworthy enough to make it into the news briefs section of the September 1953 issue of Art Director and Studio News. 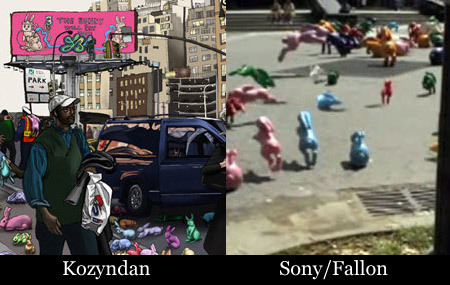 The short piece mentions that Tony was not the only cartoon mascot intended for Kellogg’s Frosted Flakes. There was also Katy the Kangaroo and Zeke the Zebra, and from doing a little research I discovered that Elmo the Elephant and Newt the Gnu were also under consideration.